Jack William Moore Sr., 73, of Kingwood, WV, died on Thursday, February 7, 2019, at Ruby Memorial Hospital. Jack was born June 2, 1945 in Kingwood, a son of the late Alvin Israel and Willard Ruth (Browning) Moore. Jack retired in 1990 from Island Creek Coal after working as an equipment operator for over 25 years. He was a member of the Otterbein United Methodist Church, Preston Lodge #90 A.F. & A.M. and UMWA District 31 in Fairmont. 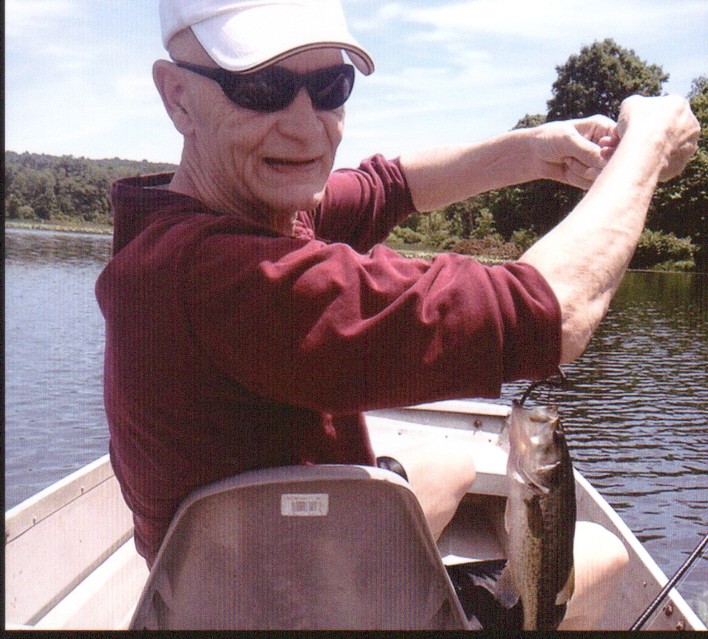 Jack enjoyed hunting, fishing, camping and working on his jeep. He is survived by his wife of 53 years, Carolyn Sue (Braham) Moore; one son and spouse, Jackie W. and Heidi Moore Jr. of Kingwood; one daughter and spouse, Sharon (Moore) and Reggie Grimes of Kingwood; one sister, Carolyn Sue Bixler of Smithfield, PA; four grandchildren, Bryson and Brianna Grimes, Jamie Moore, Amber and husband Davey Shaffer; two great-grandchildren, Alison and Colson Shaffer. In addition to his parents, he was preceded in death by four sisters, Barbara Johnson, Mary Barker, Thelma Barker, and JoAnn Shrout; one brother, James Alvin Moore. Friends will be received at the Rotruck-Lobb Kingwood Chapel, 295 South Price on Sunday, February 10, 2019 from 2-4 and 6-8pm; on Monday, February 11, 2019, from 12:00 p.m. until the time of the funeral in the funeral home chapel at 1:00 p.m. with Reverend Charles May and Reverend Ernest Metheny officiating. Interment will follow at Sunset Memorial Gardens Cemetery in Kingwood where Masonic Graveside Rites will be accorded by Preston Lodge #90 A.F. & A.M. The family requests that any donations be made in Jack’s memory to WV Caring, P.O. Box 760, Arthurdale, WV 26520. The family would like to express a special thank you to Alice Maxwell with Hospice and Nurse Suzanne at Ruby Memorial Hospital, 7th Floor.